Day 1 – Thu, 05 Sep, 2019: Arrival, transfer to Ho Tram for check-in hotel. 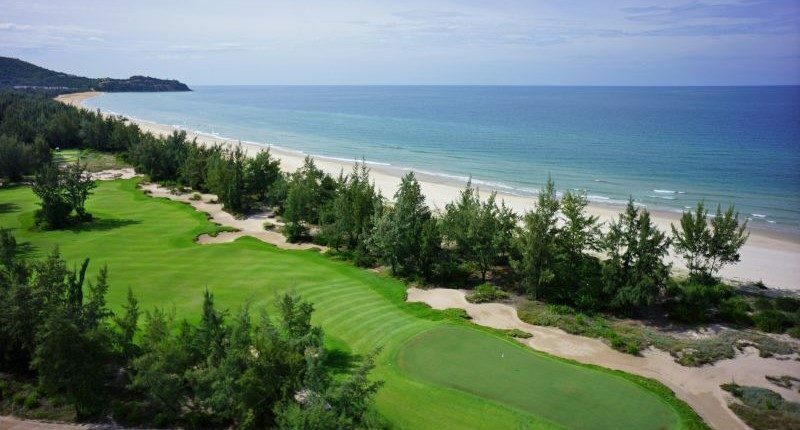 Day 2 – Fri, 06 Sep, 2019: Golf at The Bluffs Ho Tram Strip (exciting links style Greg Norman course) including cart (sharing), green & caddie. 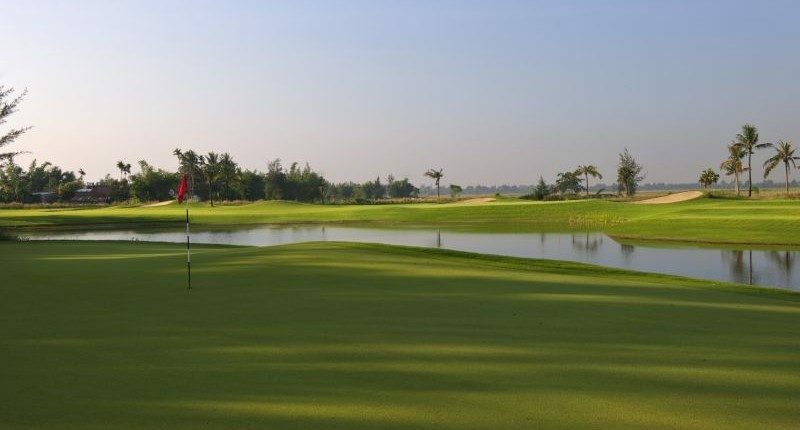 After golf, visit Long Tan – Nui Dat battlefield day trip. Then, transfer to Saigon for check-in hotel. Day 3 – Sat, 07 Sep, 2019: Excursion: Full day Cu Chi Tunnels & Saigon City Tour (incl. lunch). Day 4 – Sun, 08 Sep, 2019: Transfer to Tan Son Nhat airport for flight to Danang, Start of Vietnam World Masters. Day 1 – Thu, 05 Sep, 2019: Transfer from Tan Son Nhat airport to your hotel. The rest of the day is free. Day 4 – Sun, 08 Sep, 2019: Transfer to Tan Son Nhat airport for your departure to Danang. Day 1 – Thu, 05 Sep, 2019: Pick up at Danang airport and transfer to hotel. 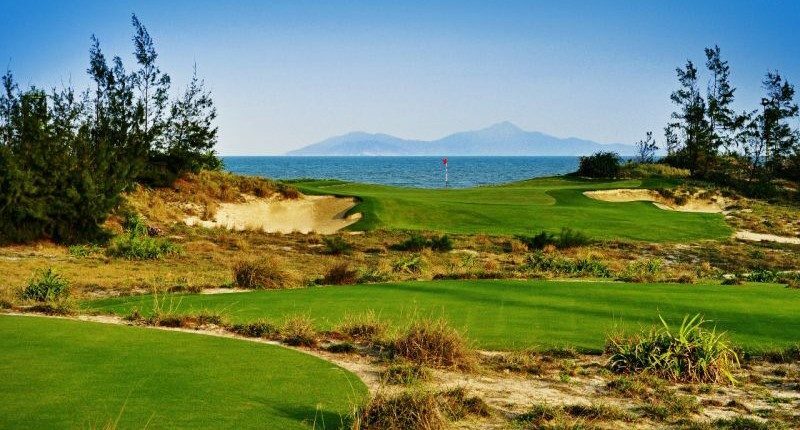 Day 4 – Sun, 08 Sep, 2019: Start of Vietnam World Masters.